Here's a smart energy tip: set your dishwashers on economy mode to use less water and electricity. 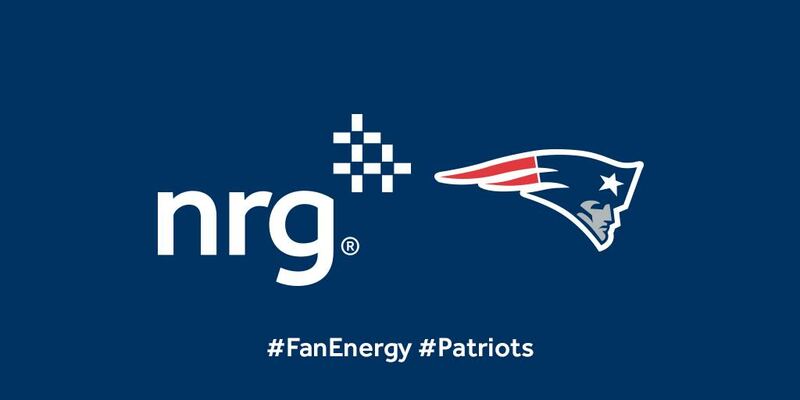 And here's a chance to upgrade your appliances: Use #FanEnergy #Patriots, share your favorite game day breakfast, and you could be surprised with a Patriots toaster! A random winner will be selected from the pool of entries. Raffle closes at 11:59 PM EST on Sunday, December 6th. I'll be picking the random winner soon after so be sure to keep a close eye on your e-mail! Fail to respond by 3 PM Monday and you forfeit the prize.